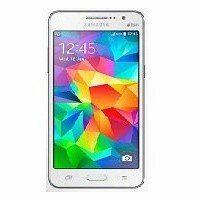 Samsung has released its Galaxy J2 Ace in 2015 October. We have covered all the specification in this post. 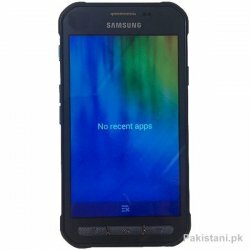 you can also find the buyer and public reviews of Samsung Galaxy J2 Ace in this listing. The price of Samsung Galaxy J2 Ace is around 23000 Rs to 33000 Rs.